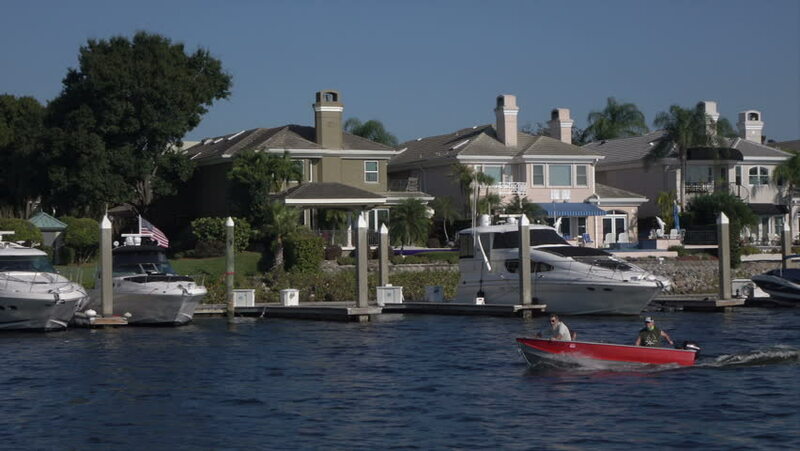 TAMPA, FLORIDA/USA - NOVEMBER 19, 2016: Tampa Bay luxury riverside homes and real estate. Tampa ranks as the fifth most popular American city, based on where people want to live. hd00:17MALATAPAY, PHILIPPINES - FEBRUARY 12, 2014 : Boats waiting for tourists to travel between the islands. Philippines is one of the top tourist destinations in the world. hd00:19WAT BANG PENG TAI, MIN BURI, THAILAND - CIRCA NOVEMBER 2014: Every weekend, Wat Bang Peng Tai becomes a theme park and market at Min Buri, Thailand, on CIRCA NOVEMBER 2014. View across the river. 4k00:10Marina, the harbour in Lappeenranta. Finland. Shot in 4K (ultra-high definition (UHD)), so you can easily crop, rotate and zoom, without losing quality! Real time. hd00:12POCASSET, CAPE COD. - JULY 25th; Time-lapse of fisherman leaving Pocasset river and heading out to fish in Buzzards Bay July 25th, 2012 Pocasset, MA. 4k00:19People walking on italian carpet. summer time.